Well, except for Jake of course. 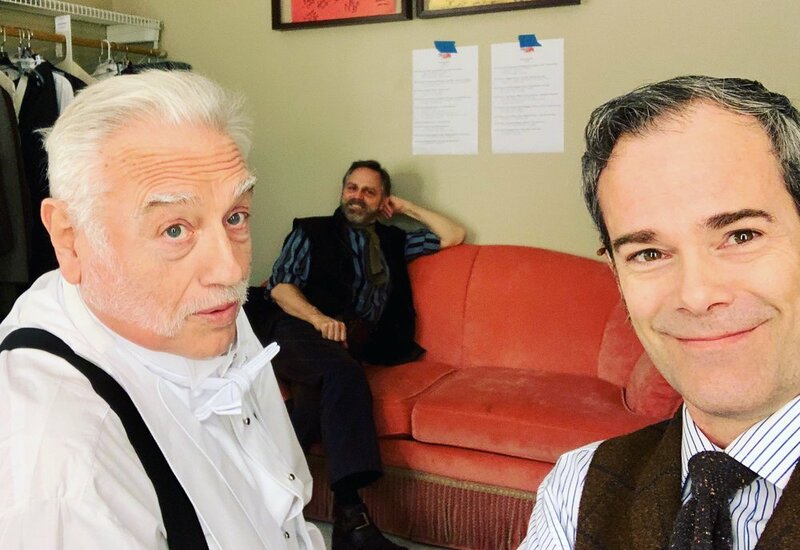 We’ll get him worked in at some point, but KB and I got the chance to star opposite each other, Higgins and Eliza, in My Fair Lady in an outstanding production at a gem of a theatre. 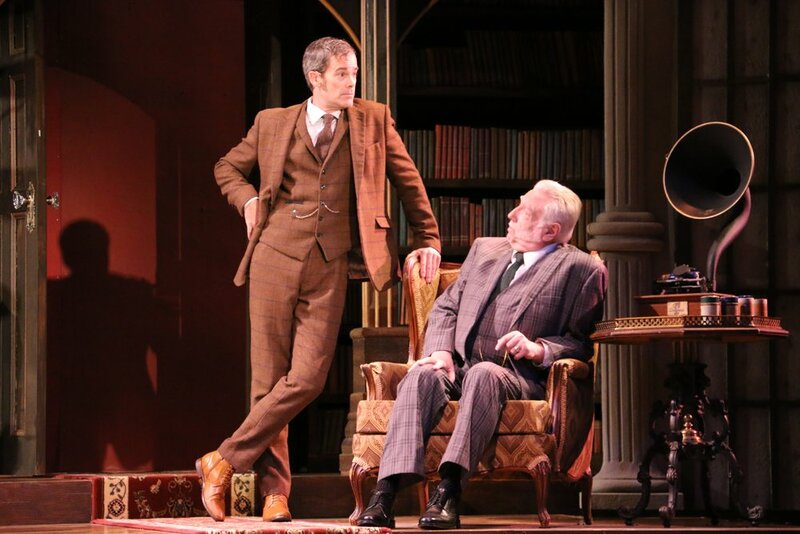 Here are some production photos and candids from our time at the marvelous Riverside. What a trip!